There are some things in life that you can’t un-see. 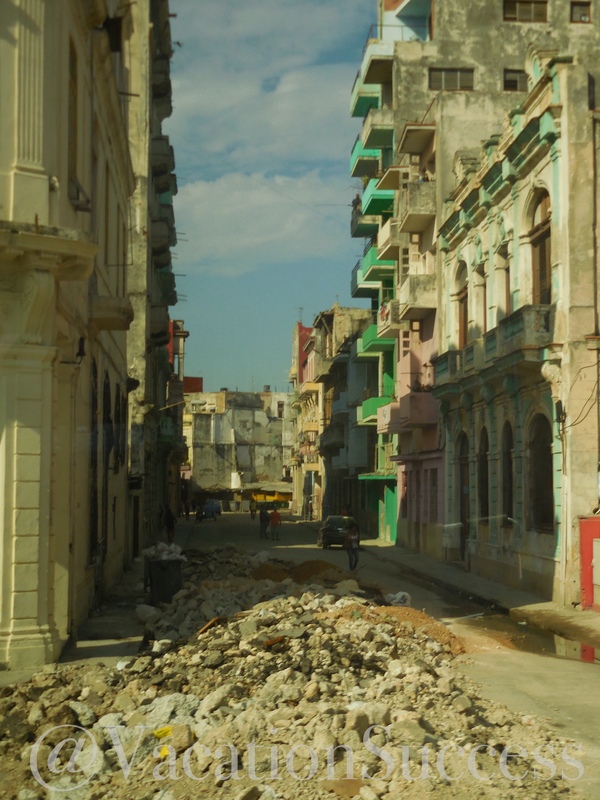 Some, like Cuba, you know you’ll never see again, in the same way. Cuba is such an intense, sensory overwhelming place. I’m so grateful that now all I have to do is close my eyes and I can see all the beautiful things about Cuba in my mind. The architecture is an eclectic mix of Spanish Colonial, Art Deco, 50’s modern, and Soviet utilitarian. 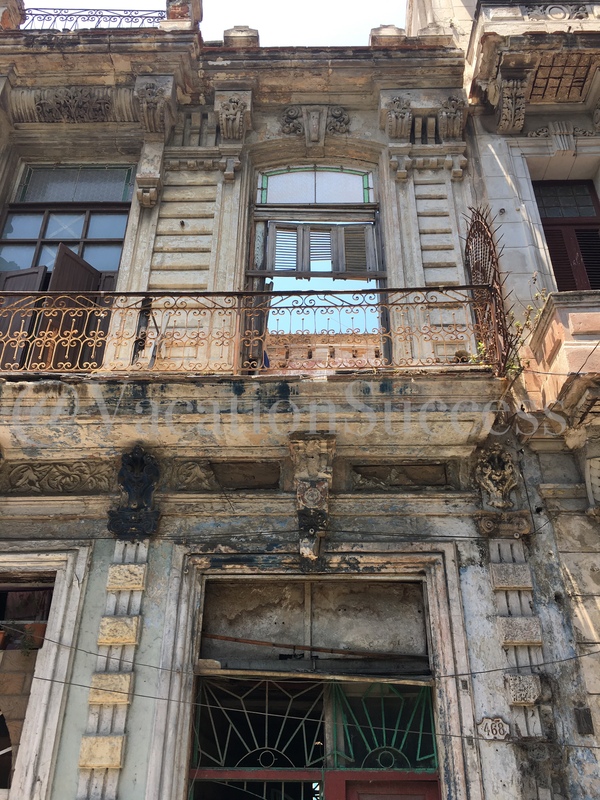 I’m dedicating this Cuba blog posts to our photo collection of the once-beautiful buildings of Habana. Enjoy! And share! Crumbling, but still elegant. What a beauty this building must have been. Plaza de la Revolución. 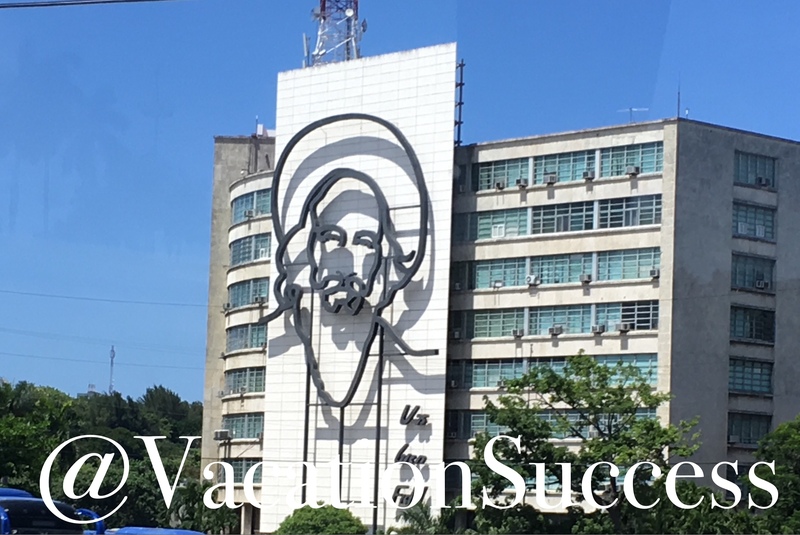 The caption reads: “Vas bien, Fidel” (You’re doing fine, Fidel). Hotel Nacional de Cuba, view from the veranda. 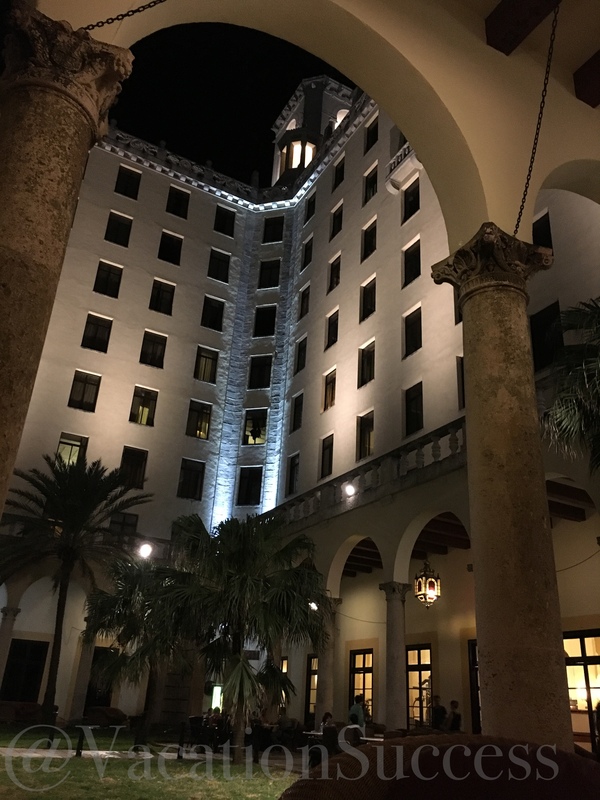 Best place in Modern Habana to enjoy an after-hours cigar and a Cuba libre. 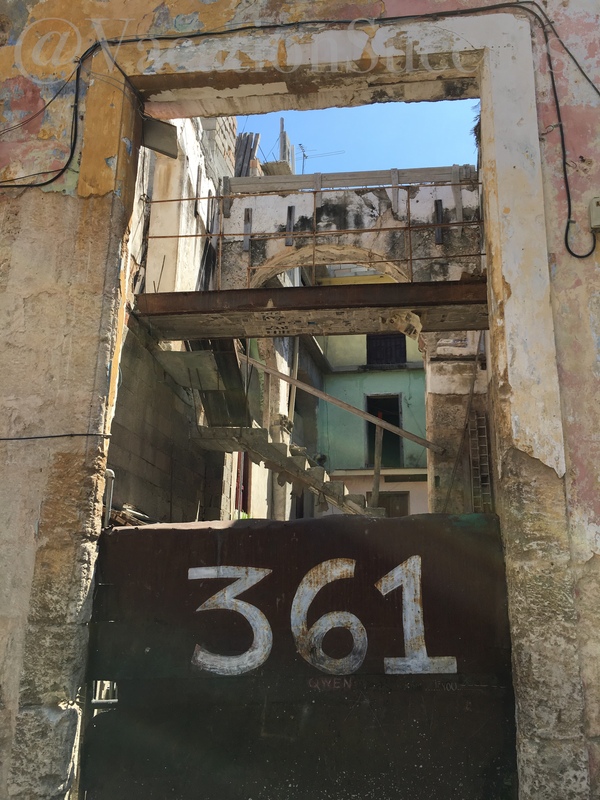 Old Habana Building 361. No roof. Newspaper stapled to particle board. Home to several families. 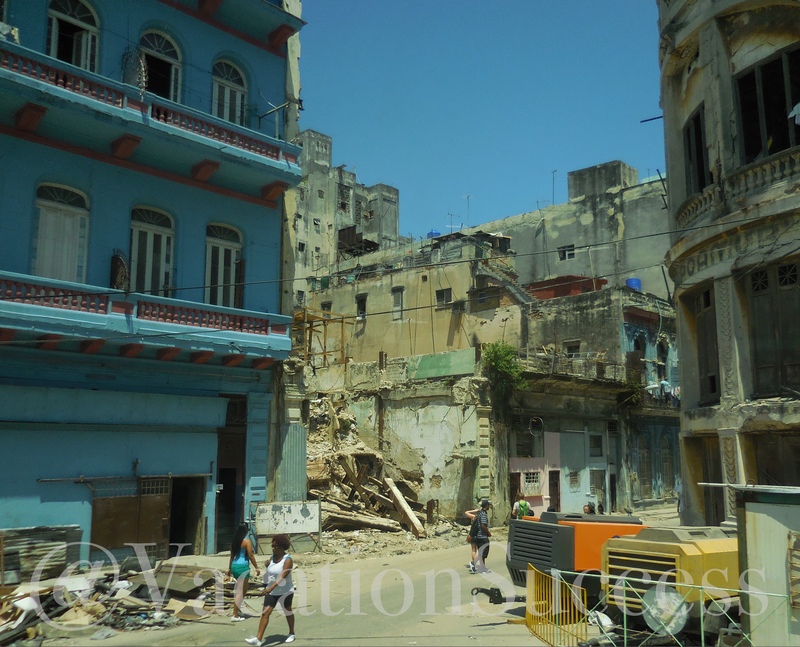 Transformation is slow, but its coming to Habana. I could imagine this as my morning view of the world. 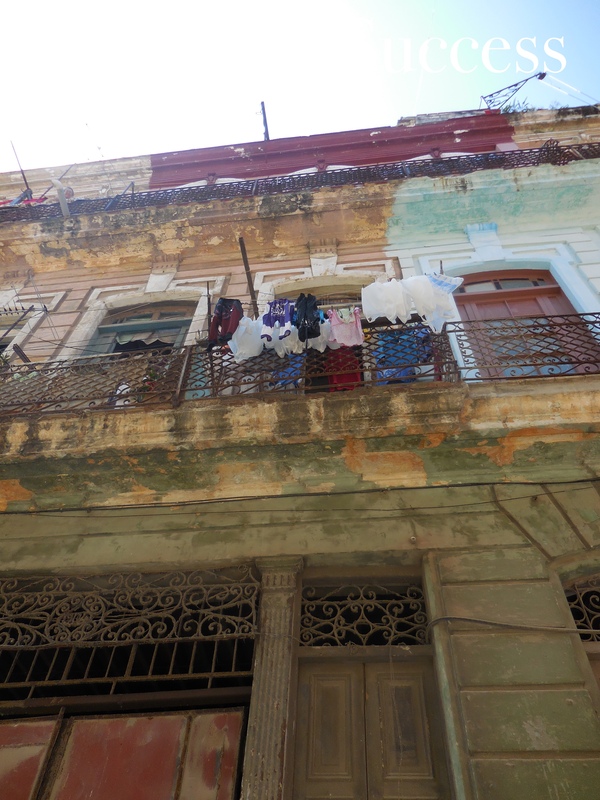 Cuban’s take pride in their homes. 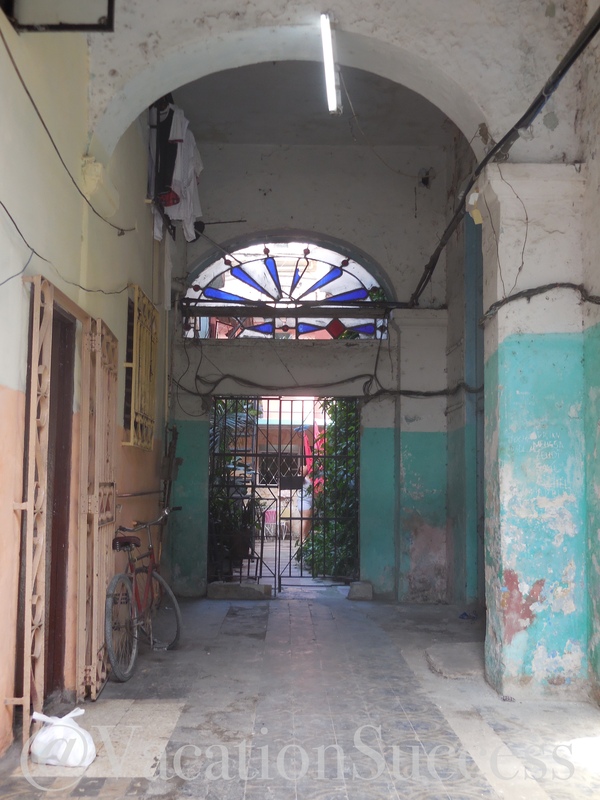 Layer, upon layer, Habana remains a beautiful city.